Dünn, Dünner, AT200. „Ultradünn und Ultraschick“ - Damit hat Toshiba nicht unrecht. „Ultradünn“ ist das Gerät mit seinen 7,7 mm wirklich. Ob es den Geschmack eines Jeden trifft und auch „ultraschick“ ist, liegt im Auge des Betrachters. Aber wie so oft im Leben, zählt nicht nur das Aussehen, auch auf die inneren Werte kommt es an! Für den moderaten Preis von 500 Euro liefert Toshiba ein elegantes, solide verarbeitetes Tablet mit sehr guter Online-Laufzeit und stattlicher Ausrüstung. Der dickste Wermutstropfen sind gelegentliche Hakler beim Ansurfen sehr aufwendiger Webseiten und bei der Navigation. Die extradünne Bauweise ist ein Pluspunkt für das AT200. Die Verzögerung bei der Texteingabe kann sicherlich per Softwareupdate gelöst werden. Toshiba has done a good job with the AT200. 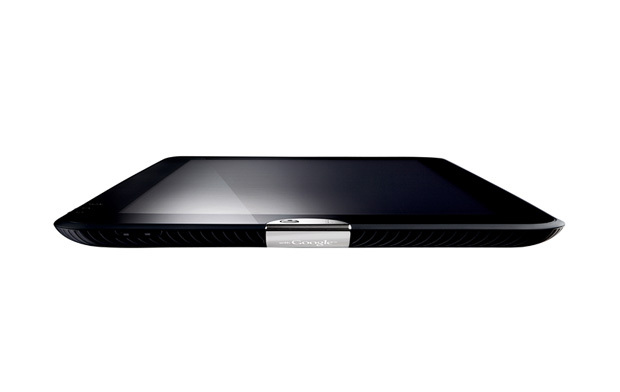 The tablet looks fantastic with is sleek metal case and thin and light design. We enjoyed good battery life and connectivity but the device was a let-down in key areas. While performance was good on the whole, poor web browsing was a big disappointment and Honeycomb is simply out-of-date. The bottom line, however, is that it isn’t quite as good as its closest competition. We’d rather pay a little more and get a Motorola Xoom 2, which has a better screen, superior build quality, a water-resistant coating and an IR remote control emitter; or save some pennies and get a Sony Tablet S, whose price has recently fallen to £299. Toshiba’s AT200 tablet is a much better device than the earlier Toshiba AT100 and an excellent example of a portable and well-built Android machine. Both its 7.7mm slimness and 520g weight are excellent reasons to recommend this tablet but in truth we don’t think it does enough to outshine the power of the Transformer Prime or the quality of the iPad. The AT200 is a great tablet, it’s functional, durable and very practical – it’s just not quite as desirable as some of the other options available. At £399 for the 16GB version the AT200 isn’t great value when for an extra £100 you can have the 32GB Asus Transformer Prime with a keyboard dock and performance that simply blows the Toshiba out of the water. 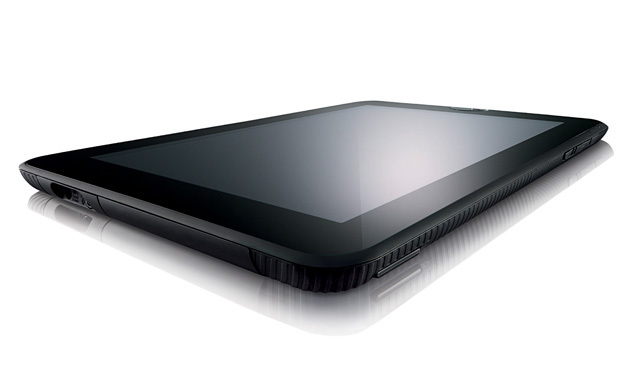 If you can live with the extra girth and weight a 32GB Motorola Xoom can be picked up for £250, also from Carphone Warehouse. In short, a nice machine but one launched half a year too late and costing £100 too much. Toshiba has taken another stab at the tablet market with the AT200, the follow-up device to the AT100. 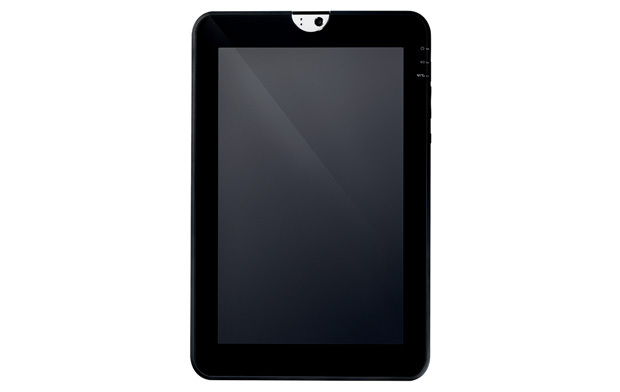 The Toshiba AT200 is the thinnest tablet of its kind and is among the lightest, and as such its a really nice device. It also packs in plenty of connectivity and a speedy dual core processor. In other words it has all the makings of a top choice Android tablet. However, with the margins by which it can claim to be the slimmest being so slight and with it lacking any truly compelling extra features, its appeal is likely to come down to how much it costs and when it's available. 71.71%: Diese Bewertung ist schlecht. Die meisten Notebooks werden besser beurteilt. Als Kaufempfehlung darf man das nicht sehen. Auch wenn Verbalbewertungen in diesem Bereich gar nicht so schlecht klingen ("genügend" oder "befriedigend"), meist sind es Euphemismen, die eine Klassifikation als unterdurchschnittliches Notebook verschleiern.